REMINDER! 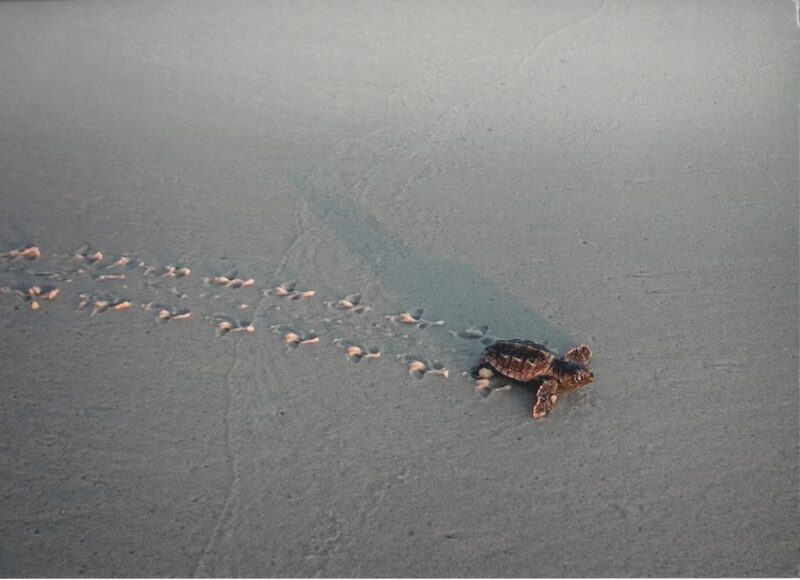 The 18th Annual Mexico Beach Photography Contest is open for entry until July 31! 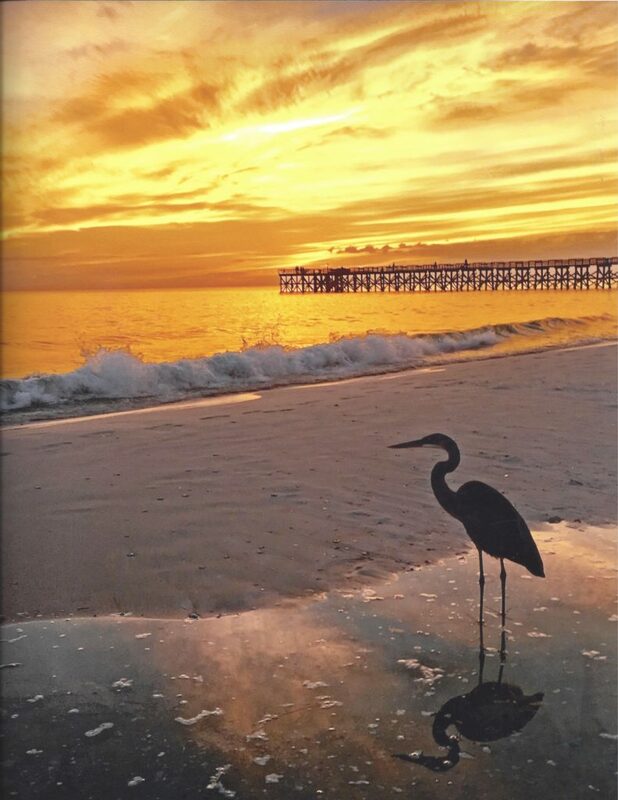 The memories you make here at Mexico Beach will last a lifetime, so in addition to sharing these treasured moments with family and friends, we invite you to share them with us at the Mexico Beach Community Development Council! Be sure to pack your camera on your Mexico Beach vacation and get your submissions in by the end of July. Have a shot from last summer? All photographs that have been taken in Mexico Beach, past and present, are welcome to be entered and may be submitted in either color or black and white. There is no entry fee, but each photographer is limited to three pictures per category, and each entry must include separate entry forms, which can be found here. Images should be unframed prints on photo paper in either 8”x10” or 8”x12” dimension. Photos may not be digitally enhanced. Around Mexico Beach – This section includes any snaps you get while spending time at home or out on the town! Sunrises and Sunsets ­– The sunrises and sunsets here are almost irresistible not to take pictures of, so if you come across a good shot, share it with us! The Beach – This section includes any snaps you capture while hanging out on the beach! Fishing and Boating – Have a picture of an impressive catch you want to show off? Submit it under this section for a chance to win! People – If you capture any pictures of your friends or family enjoying their experience here at Mexico Beach send it in! Whether you’ve had years of practice or just happen to capture a picture-perfect moment while you are here, we welcome all submissions! A first, second, and third place will be awarded in each category. Winners will be contacted and announced on the Mexico Beach website, social media, and in the August e-newsletter. 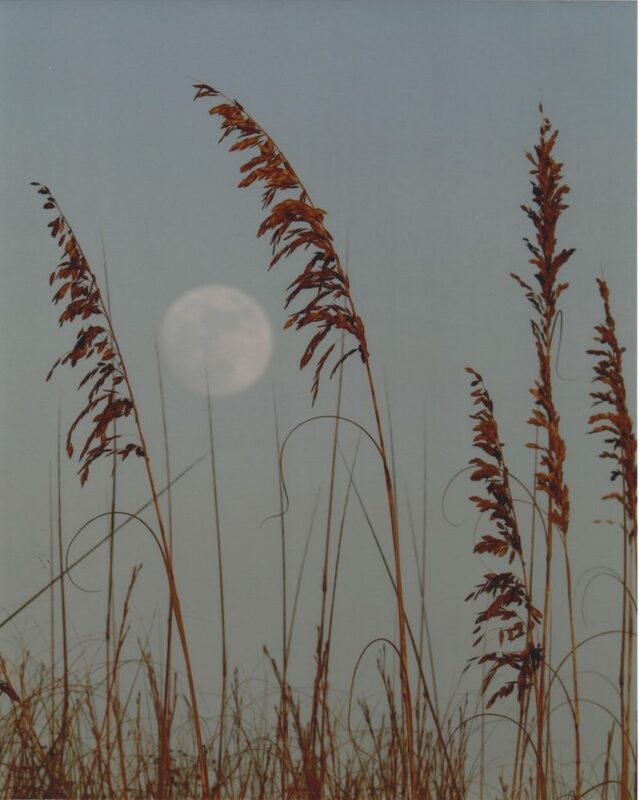 Prints of the winning photography will also be displayed in the Mexico Beach Welcome Center after judging has been completed for all to enjoy for a whole year. The best way to cherish the memories you make while you are here is through pictures! There is so much to take in while you are here, such as playing on the white sand beaches with your family, fishing on the gulf with your friends or watching the extraordinary sunsets with a loved one. 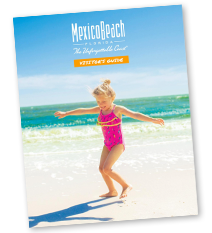 By documenting these moments, you can take Mexico Beach home with you, as well as share it with those close to you!